For those of you on a post-Christmas, New Year health kick, giving up your daily brew as part of the traditional detox may not be prescribed this year. 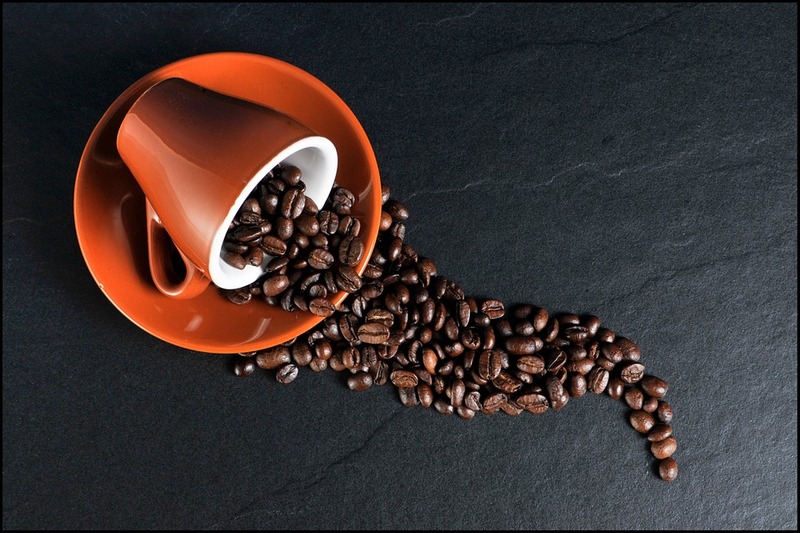 With more than half of Americans drinking coffee on a daily basis, the beverage is the most widely consumed stimulant and reports show it can boost daily energy expenditure by approximately five per cent. However, most recently new research from the University of Texas reveals that coffee drinkers may in fact have greater protection against the grim reaper. In specific, those who consume four to five cups a day had the lowest risk of early death from a whole host of causes – including diabetes, heart disease, respiratory diseases, influenza and even suicide. The study found that those who drank decaffeinated or consumed coffee additives had a lower risk of death too. The study, which was undertaken by the University of Texas, dissected data from a previous study that spanned 10 years. From 1998 through to 2009, 90,317 adults without cancer or history of cardiovascular disease were observed. They had reported their coffee consumption, along with other dietary and health details, at the beginning of the study. By 2009, about 8,700 people had died. After accounting for further influences, like smoking, the researchers established that coffee drinkers were less likely to have died during the study than non-drinkers. In fact, people who consumed two to three cups of coffee per day had around an 18% lower risk of death during follow-up when paralleled to those who drank no coffee. The study also discovered that drinking up to five cups per day, or 400 mg of caffeine per day, was not linked with any long-term health risks. Similarly, another study conducted last year revealed a 20 percent reduced risk of melanoma in those who drank four cups of coffee a day. Likewise, another study revealed that heavy coffee drinkers are more likely to survive colon cancer than those who do not drink coffee. In light of the study, the Texas research team believes the dark brew could reduce someone’s risk of death by “favourably affecting inflammation, lung function, insulin sensitivity and depression.” Hence, thanks ‘a latte’ to the power of research, giving up coffee this year doesn’t have to make the obligatory appearance on 2016’s resolution list. However, one resolution worth noting this year is the continued investment in research and innovation. Did you know that if you are conducting research you could be eligible for tax benefits? The government encourages businesses within the U.S. to do this by allowing business owners to offset research and development with R&D Tax Credits. Moreover, businesses can take advantage of both state and federal credits and can claim the credits concurrently. Contact us today to see if you are eligible to claim the R&D Tax Credit.